Food served in the bar: 6pm - 9pm (bookings only taken for large tables (please phone to book) otherwise first come first served, or put your name down for a table at busy times). Sunday lunch in the restaurant and Sunday roasts on the bar blackboard too. A restaurant and bar in the Harbourmaster hotel on Aberaeron's lovely Georgian harbour. 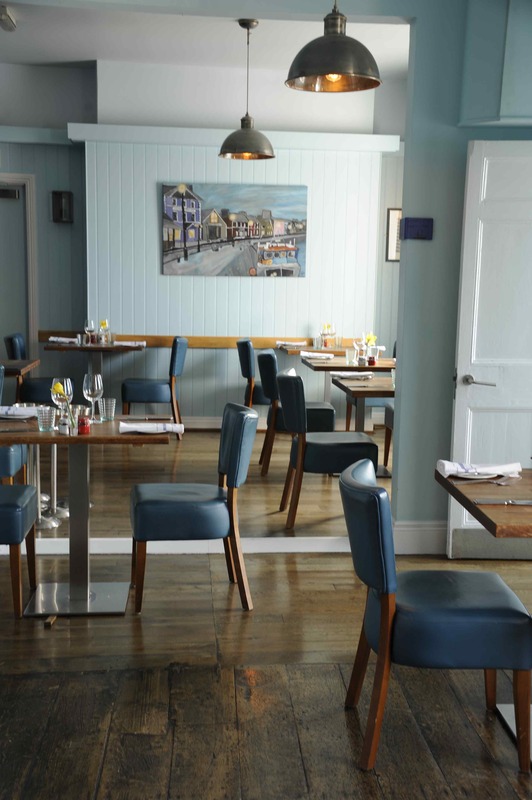 We're independently owned and have been serving the best of local produce at breakfast, lunch and dinner since 2002. Proud of our team of chefs led by Ludo Dieumegard and to be in The Good Food Guide 2019, for the 17th year. 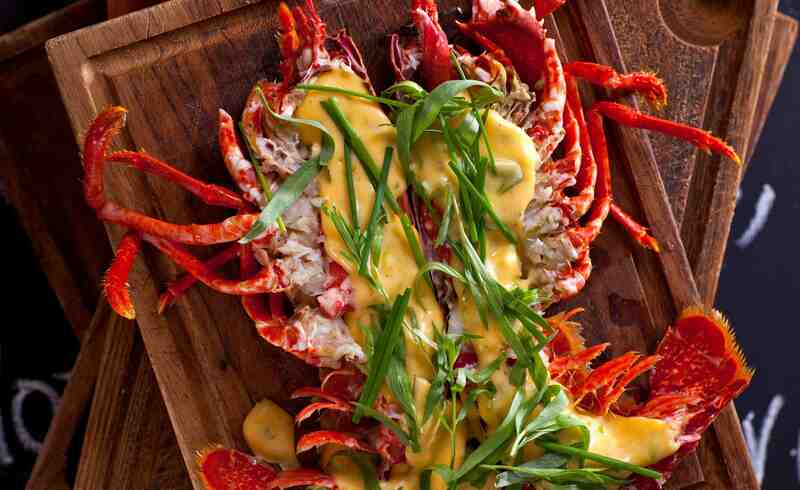 We specialise in Welsh seafood, locally caught whenever possible - lobster, crab, prawns. We serve oysters and have an Oyster Happy hour! We serve Welsh beef, lamb from local farms, great vegetables from organic producers. All served by a great team of local front of house staff. Croeso atom! Bookings with small children would be better in the bar area, as being in the restaurant part made it difficult to keep our two quiet and entertained. Always an enjoyable experience and it is an all round experience not just eating and drinking. We had a warm welcome , efficient service without being rushed . Excellent. Really welcoming and friendly staff. Food was delicious - good choice and attention to detail that focused on my wife’s gluten intolerance that made the evening for us. Staff were extremely attentive - we had a lovely evening - thank you Steffan. This was our second visit and once again an enjoyable one. We’ll be back to enjoy the hospitality from the Staff. Another wonderful stay, thank you all for the friendly welcome we have received each time we’ve stayed. We look forward to our next! The Harbour Master is the perfect boutique hotel in the perfect location. We've just got back from a one night stay and can't knock anything about the place. 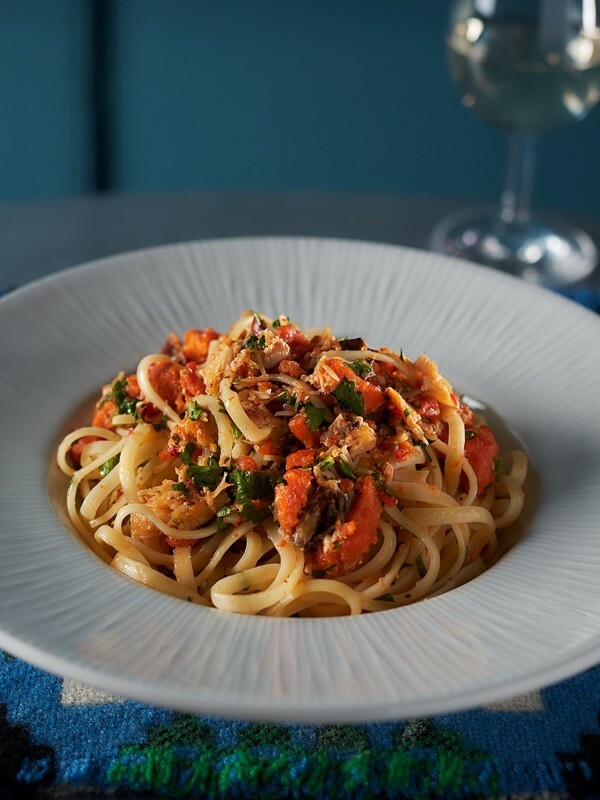 The food, the room, the staff, the drinks and the overall service. 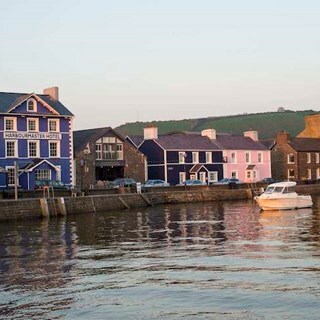 We love Aberaeron and the coast around there! We are a bit bias as we live in Wales anyway - but that part of Wales is beautiful!!!! thank you to the Harbourmaster team. We had a great meal, served by a smiling and friendly team, despite it being a very busy Mother’s Day. Each of us had different meals which were all presented really well..but more importantly tasted fresh and very tasty. There were also folks enjoying food or drinks in the bar area. We will be back soon. 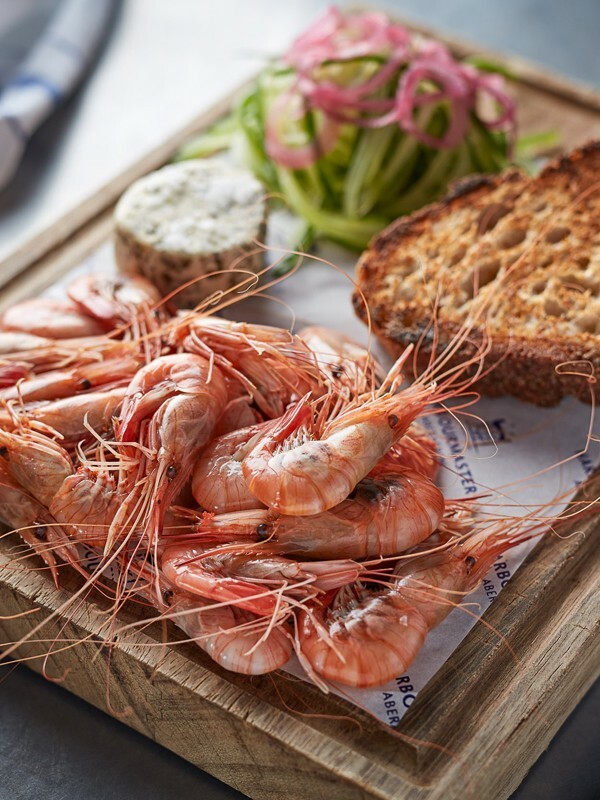 As regular customers, The Harbourmaster never fails to deliver excellence in all areas of hospitality. There is nowhere to compare, for either a long or short stay, in the area. We always love the restaurant. The young waitress was a little casual in her style but the wine waiter, who we know from previous visits, was super. 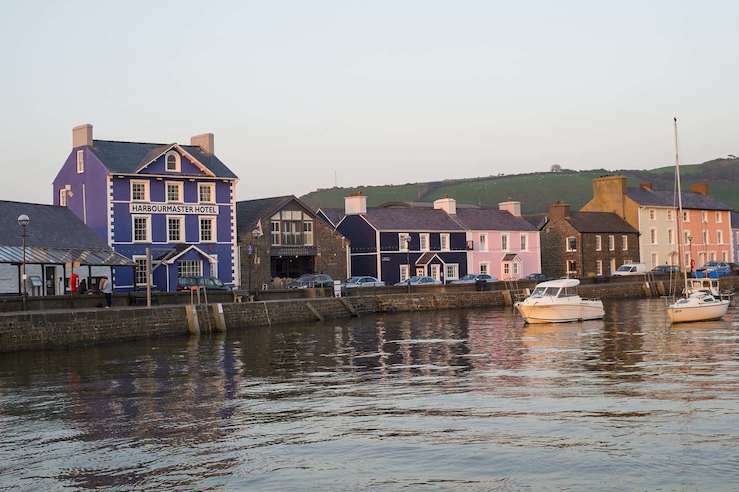 This was our second visit to the wonderful Harbourmaster Hotel which we found to be as warm in it`s welcome (croeso Cymreig go iawn) as it was good in it`s quality of both accommodation and food. We so enjoyed our travels through the beautiful countryside of Mid Wales and our stay complemented this experience fully.We are both unable to fault the quality of stay in any-way and will certainly look forward to a return in the very near future. Many thanks to the staff for such a wonderful and enjoyable stay. -diolch i bawb yn y gwesty am wneud ein harosiad mor hynod o hapus a phleserus. Excellent 3 course meals for 6 of us, plus a good high-chair for the baby! Seafood at its best!